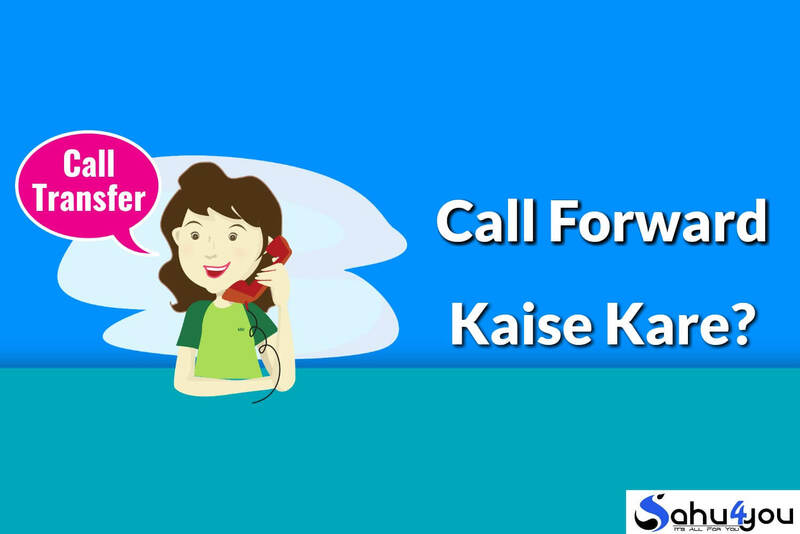 Call Forwarding Aur Call Divert Kya Hai? Call Forwarding Deactivate Kaise Kare? Agar Aapka Phone Not Reachable Hai Or Busy Chal Raha Hai Us Sim Ke Sabhi Calls Ko Dusre Number Par Daal Sakte Hai. Always Forward : Agar Aap Chahte Hai Ki Aapko Is Number Par Jitne Bhi Phone Call Aaye To Kisi Dusre Number Par Transfer Ho Jaye To Aapko Always Forward Ka Option Select Karna Hai.